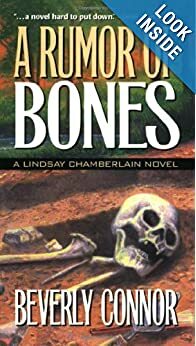 As reading archaeological mysteries is one of my favorite past times, I was really happy when I learned about the Lindsay Chamberlain series written by Beverly Connor, the author of another very popular archaeological series involving Diane Fallon, a forensic anthropologist. 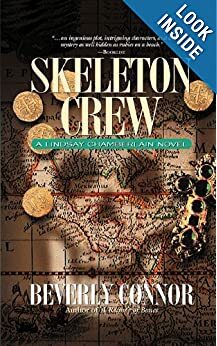 This is a new series with another main protagonist, also a forensic anthropologist (as well as an archaeologist), called Lindsay Chamberlain. 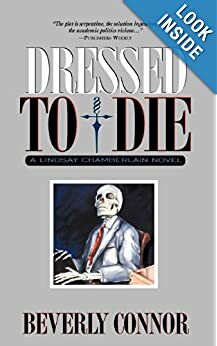 I’ve read all 5 books currently in the second series (a 6th one is in the works just now) and much to my surprise I enjoyed the Lindsay Chamberlain series even more. Go figure. 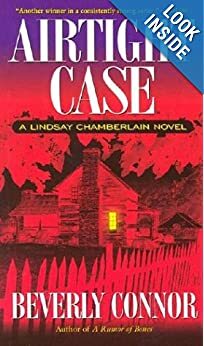 Here is the list of the books in the Lindsay Chamberlain series. 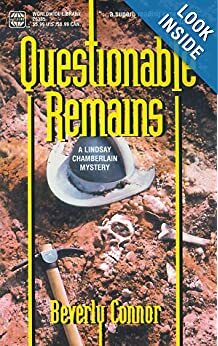 One difference that I found from the Diane Fallon mysteries is that the Lindsay Chamberlain books are a bit more academic in nature and are focusing more on archaeology, as opposed to more on crime scenes as Diane does in the other books. Another reason is because Lindsay seems much more upbeat, positive and full of energy than Diane (whom I sort of consider similar to “Bones”). Maybe that’s why this series appealed to me a bit more, because I truly love archaeology and I love happy, positive people. Should we read the Lindsay Chamberlain books in order? The cases in each books are stand alone and separate from each other. I think these books can be read without a strict chronological order. It is great to read them in the order though, simply in order to follow the growth of the main character from one story to another. But it’s really not necessary, at least not in my opinion.